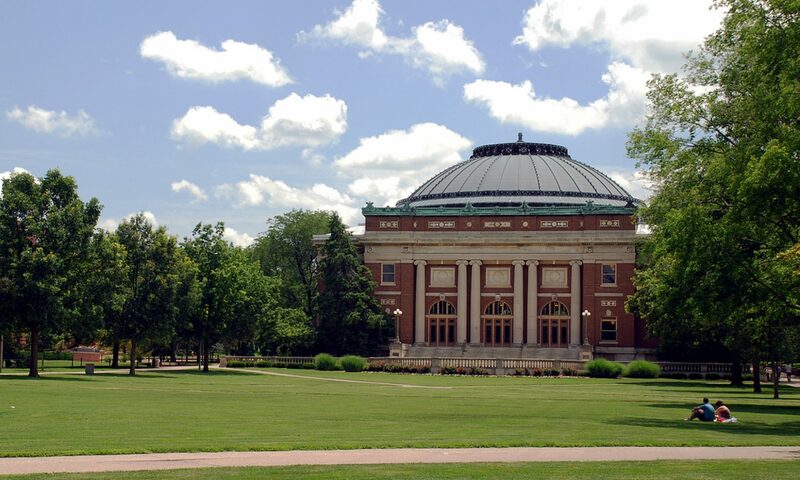 on the campus of the University of Illinois at Urbana-Champaign. The I Hotel and Conference Center is located on the south campus of the University of Illinois in the heart of The Research Park. 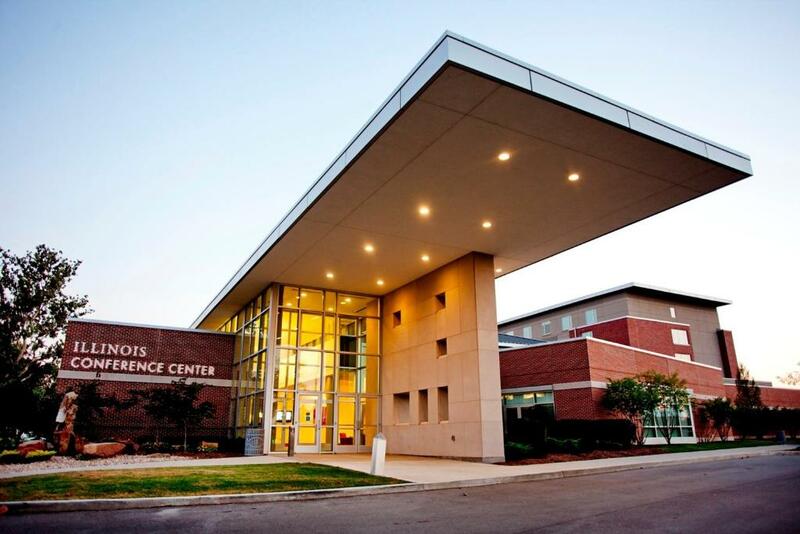 The adjoining 38,000 square foot state-of-the-art Illinois Conference Center features 12 conference rooms: two large ballrooms and ten meeting rooms.